Completely FREE. Absolutely no spam, guaranteed. 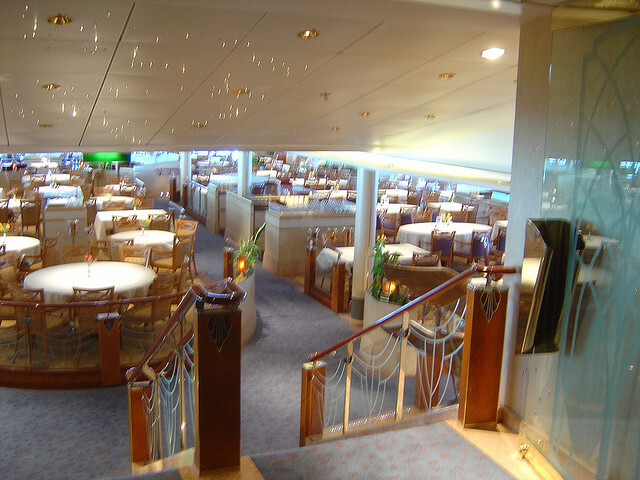 There is very little information available on P&0 cruises – especially in the mainstream American travel and cruising websites. 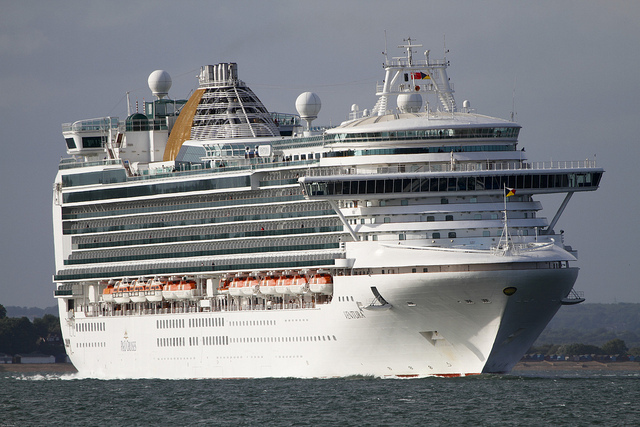 So here are all the basic details you would need to know about P&0 cruises to decide whether it is the right cruise line for you or not. 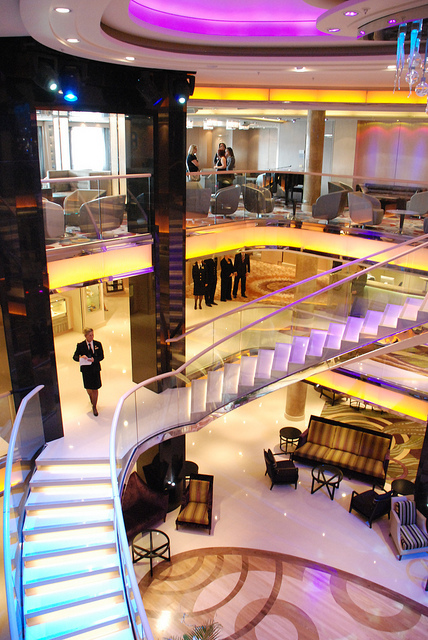 P&0 cruises is a British cruise line whose roots date back to 1837. Its predecessor was the Peninsular and Oriental Steam Navigation Company (P&O). 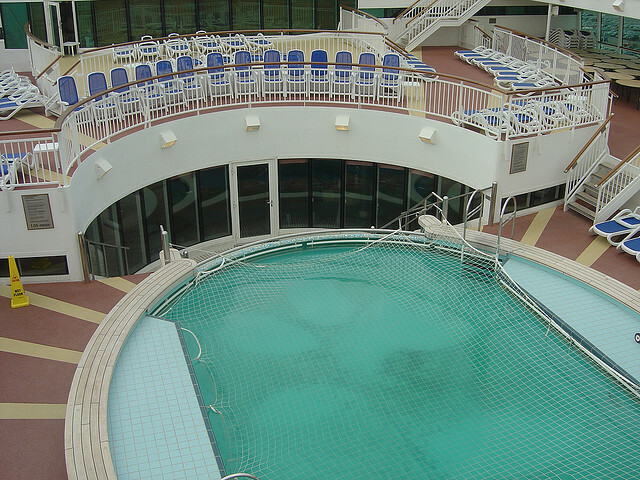 P&0 cruises claim to be different from every other cruise line, and that might just be true! After all, they pride themselves in providing you personalized service and treating you like a king or queen! P&0 has created three unique dining styles, and you can choose the one that is best for your taste: Club Dining, Freedom Dining and Select Dining. For more details, please visit P&0 cruises. Enjoyed reading this post? 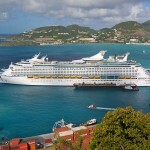 Get articles about exciting cruise deals & discounts, cruise ships, cruise destinations, ports, excursions, and more. 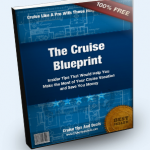 Plus, get a FREE e-book "The Cruise Blueprint". Just provide your details, and get started instantly!